Writing practice at Door Step School, a 2009 Maya Ajmera Sustainability Award winner. 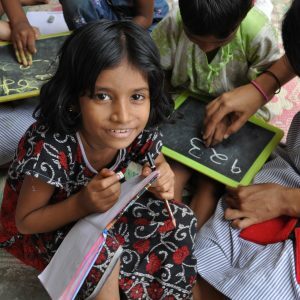 Global Fund for Children strives to create lasting change for children and youth worldwide. The Maya Ajmera Sustainability Award—named in honor of our founder—is a testament to this goal, recognizing our partners’ accomplishments while enhancing their long-term stability. GFC began offering these awards to high-achieving partners in 2005, most often as a competitive capstone grant. These grassroots all-stars have achieved exceptional success in organizational development, progress in social change, and regional or global visibility over the course of their GFC partnership. Our goal is to offer a meaningful investment in their future success, on their own terms. In 2018, we conducted an in-depth assessment to examine how the awards were used, how effective they were, and how we can achieve even better results going forward. To learn more, download the full report or see the highlights below! Keep it flexible—our partners say flexibility and autonomy are crucial to the award’s success. 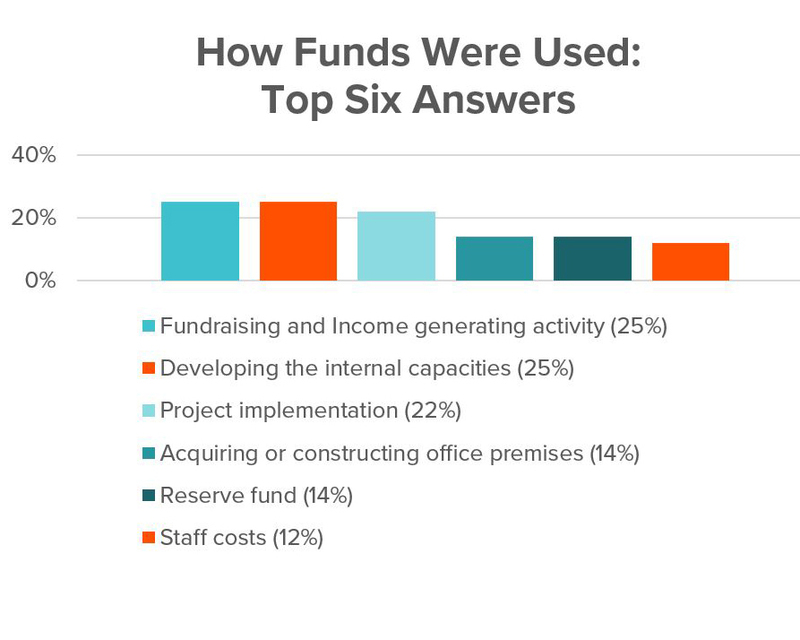 Increase funding—the need for operational funds remains high. Extend the grant period—allowing more time for guidance, implementation, and improvement. Enhance coaching—by providing strategy development, technical support, feedback mechanisms, and other services. Boost connections—to additional funders, media, and peer organizations for maximized support and visibility. 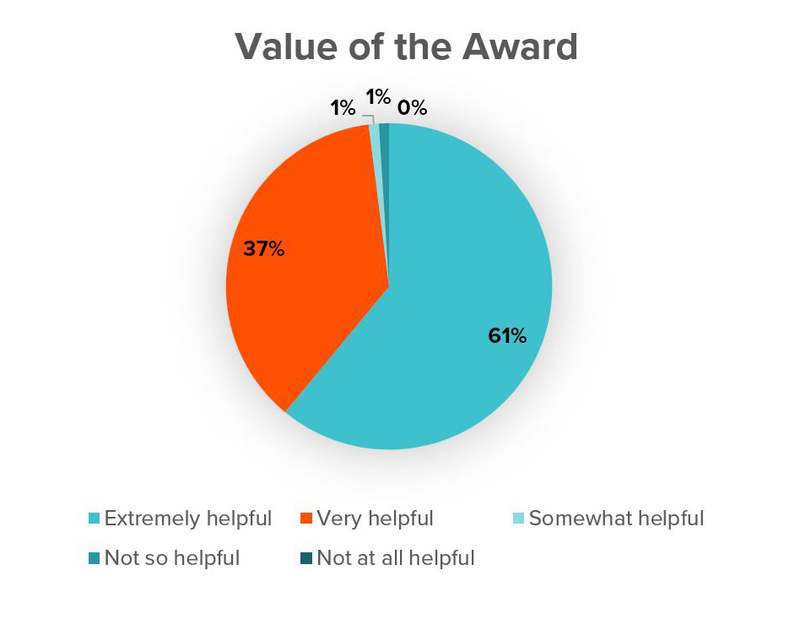 98% of respondents found the award extremely or very helpful. 1/4 of respondents used the award to bring in more funds; another 1/4 developed team knowledge and skills. Across nine key aspects of organizational development, respondents reported the most improvement in planning and networking, and the least improvement in governance and information technology.